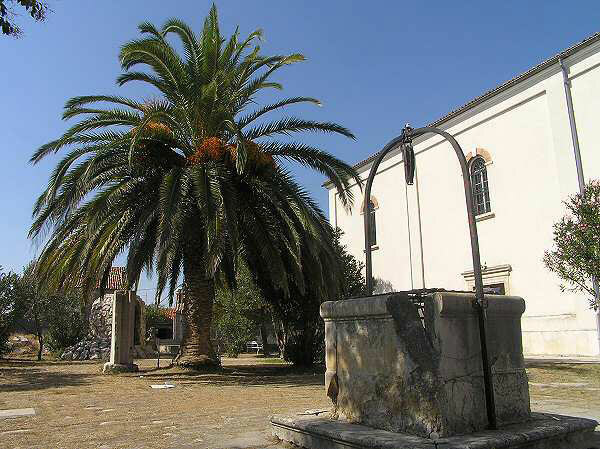 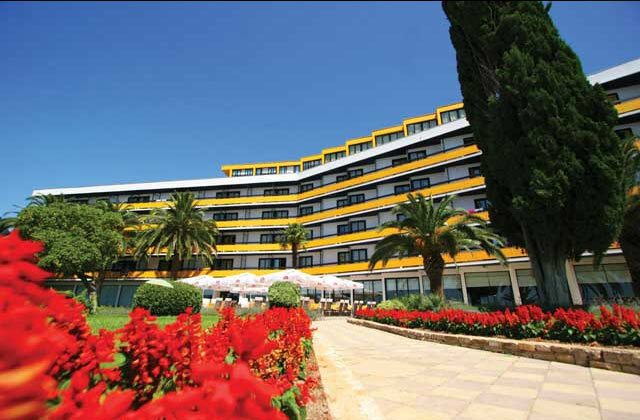 This year show is 15th Biograd Boat Show, tradicionally held in Marina Kornati (Biograd na moru). 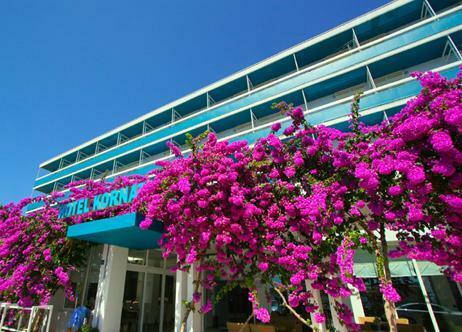 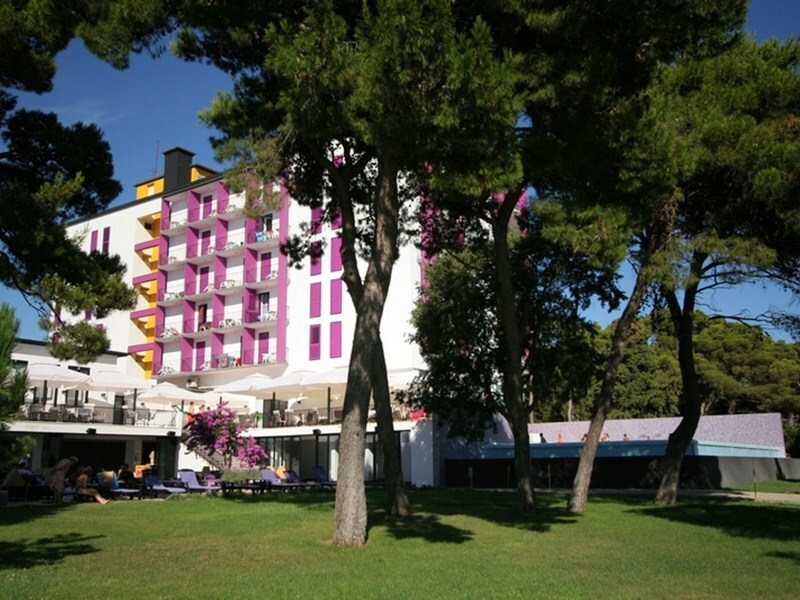 Marina Kornati is one of 3 largest marinas on the Adriatic and hosts more than 50 regattas per year. 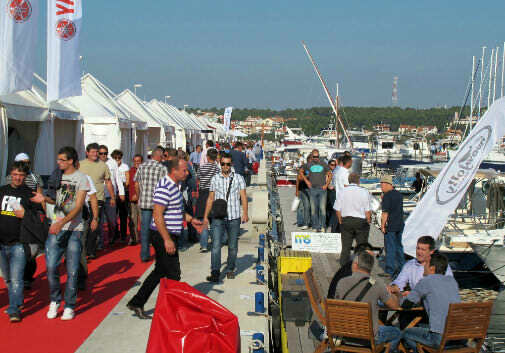 This is the 15th year and we hope this show will be the largest boat show in Croatia.